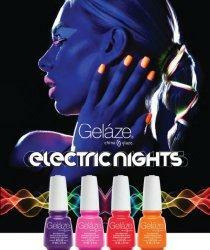 Party until dawn with these four electrifying neons. A new gel-polish system featuring fewer steps than the traditional gel manicure. 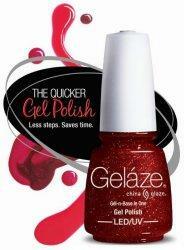 Gelaze Gel-n-Base in One is a two-in-one gel-polish with base coat built into the formula. 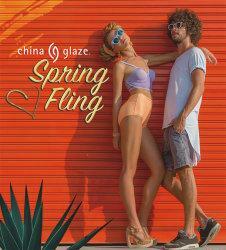 It is compatible with either LED or UV light.